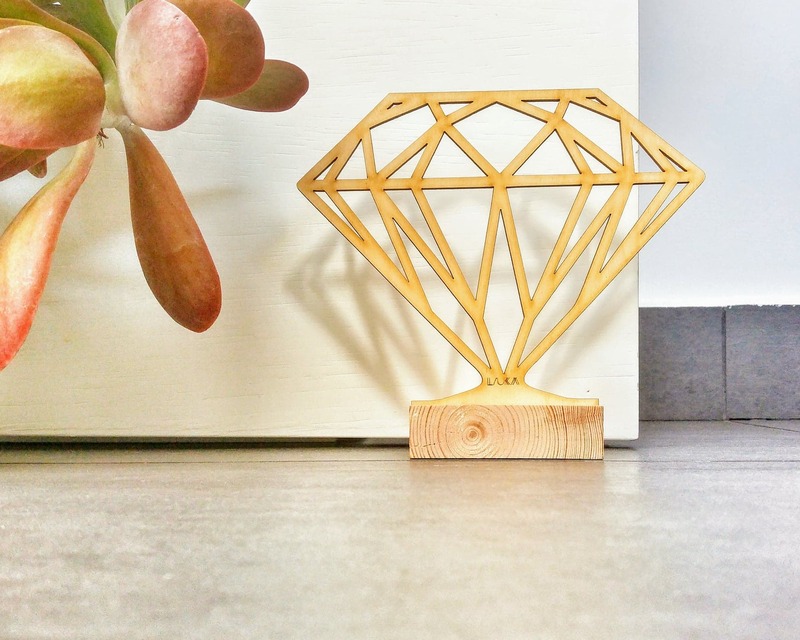 Diamond geometric design door stopper. 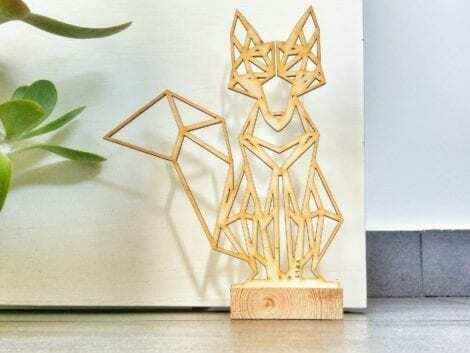 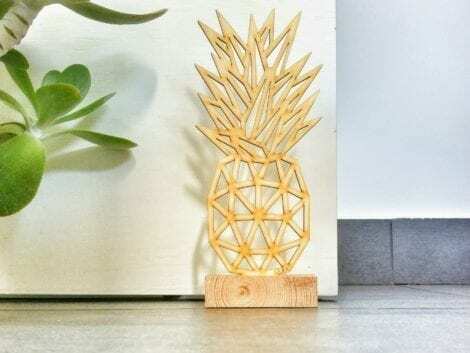 Eco-friendly, functionally pleasing home decor, made from birch and fir wood. 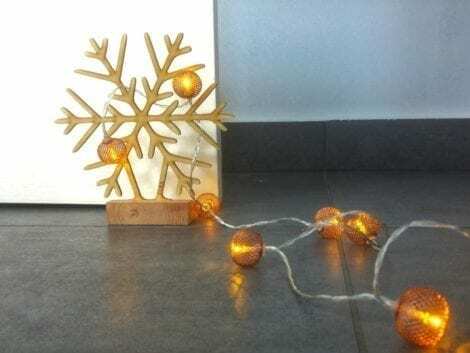 Minimal impact on the environment, yet maximum impact on your home decoration!